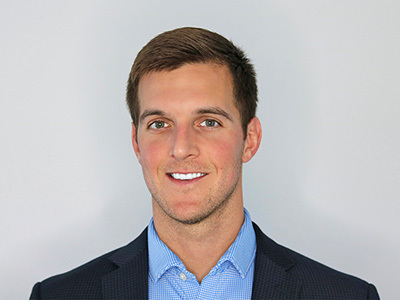 Brennen Hodge is the Founder and CEO of Citizen Health, an impact organization developing technology to bring optimal health and affordable care to everyone. In this role, he is focused on rebuilding healthcare on an open and transparent marketplace. In the decade prior to launching Citizen Health, he founded multiple tech startups with the latest being Pharmedio, a pharmaceutical analytics platform. Brennen attended the University of Southern Mississippi and received his Master’s in Business Administration with a B.S in Biochemistry.